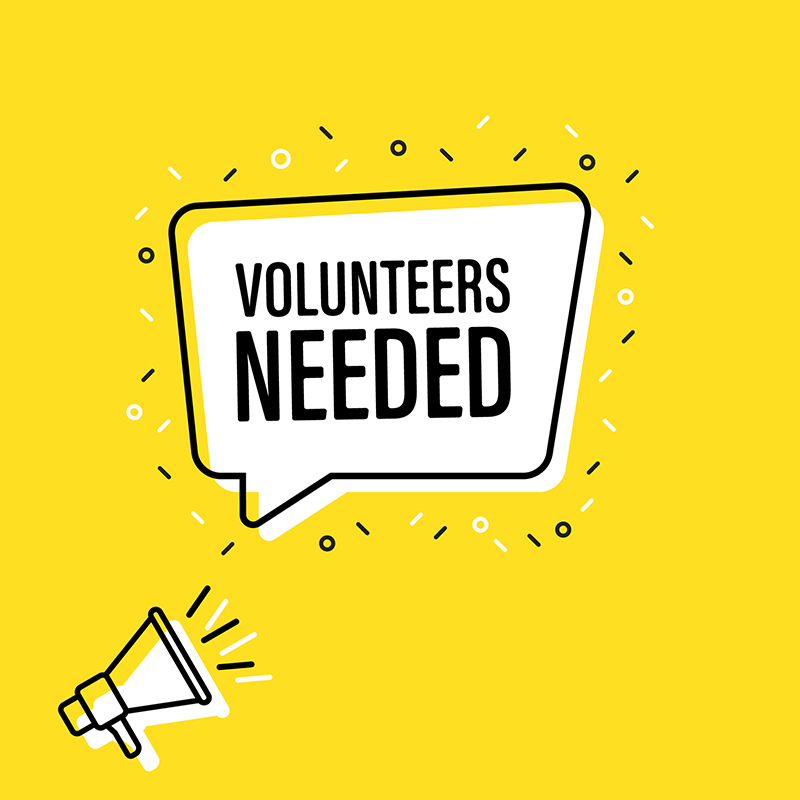 Volunteer at the 235th ECS Meeting and receive 50% off your meeting registration, (1) ticket to the Student Mixer, and (1) free year of student membership! You get a cool volunteer shirt too! 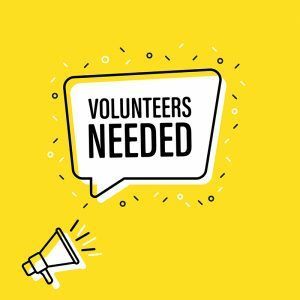 As a student volunteer, you will work closely with the ECS staff and meet your fellow ECS members and meeting attendees. Take advantage of this unique opportunity to network and engage with meeting attendees, symposium organizers, and ECS staff! Multilingual speakers are highly encouraged to apply! 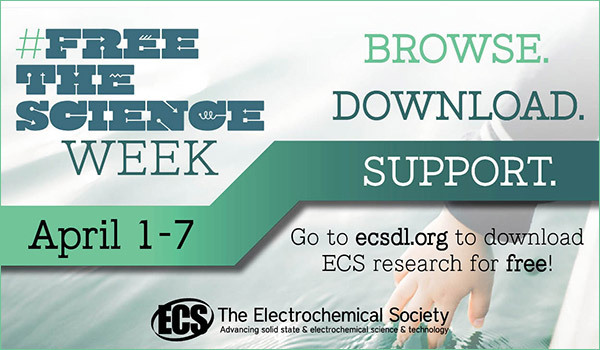 Free the Science Week wraps up this coming Sunday, April 7, but Free the Science—as a movement—continues all year round, propelled in large part by the institutions and authors that take advantage of the benefits of ECS Plus. 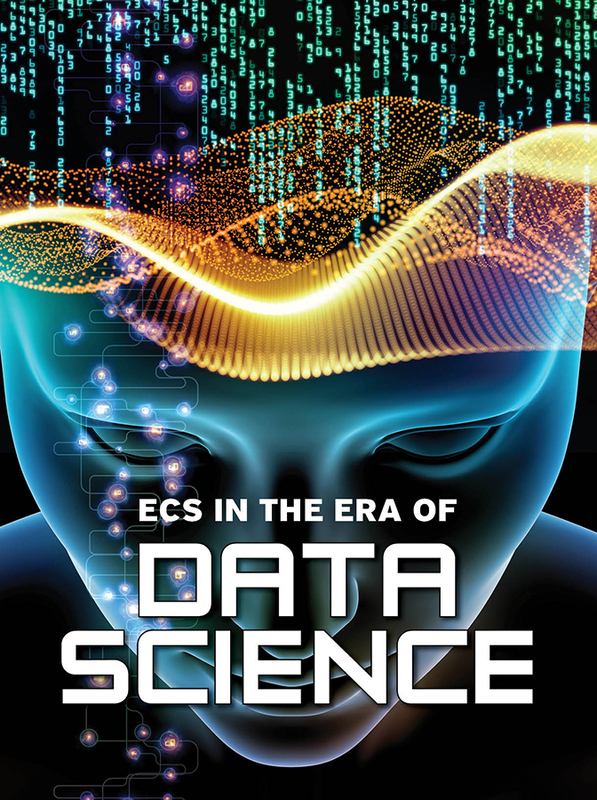 There is still time to register for the ECS Data Science Hack Week program that will take place in Dallas, TX from May 26-29 at the 235th ECS Meeting, as the application deadline has been extended to April 15! 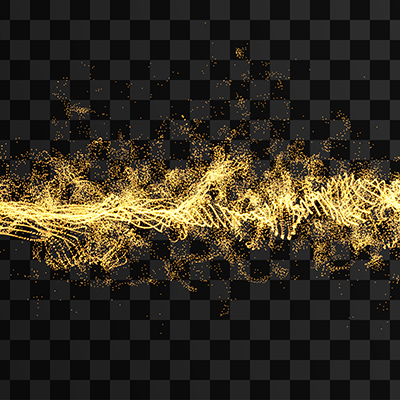 Perhaps you have already heard about this Hack Week event or read about data science in the latest issue of Interface magazine, but if you haven’t yet applied to take part in this extended workshop, now is your last chance. The National Science Foundation (NSF) will host the first, pilot NSF Convergence Accelerator (C-Accel) activity, which aims to fund approximately 50 Phase 1 projects at up to $1 million each. But that’s not all – in 2020, Phase 1 projects will be eligible to apply for Phase 2 C-Accel support, of up to $5 million. 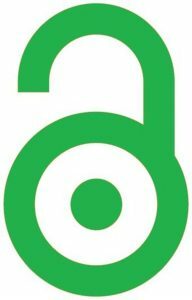 Not sure what to download during Free the Science Week? 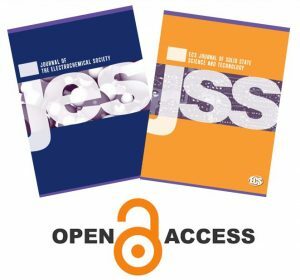 Over 37% of the ECS journal content published since 2014 is open access—free to access all year round. 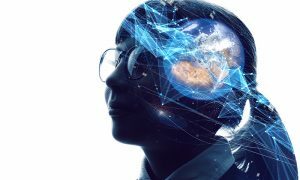 During Free the Science Week, which runs until April 7, you have free access to the other 63% of this content (and much more) ordinarily found behind the paywall. 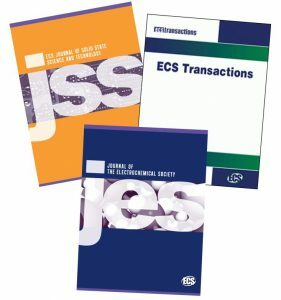 The lists below compile this year’s most-read articles typically found behind the paywall from the Journal of The Electrochemical Society, the ECS Journal of Solid State Science and Technology, and ECS Transactions. Download them while they’re free to access! ECS members Glenn Lee (center) and Akilah Miller (front right) discuss the effect of temperature on battery performance at the Explore Your Universe 2018 event at the UCLA campus. When ECS President Yue Kuo and ECS Executive Director and CEO Christopher Jannuzzi found themselves in California for the International Battery Association 2019 (IBA 2019) Meeting in San Diego, they knew they had to make one more stop before their trip came to an end. 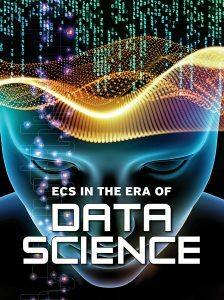 They had heard of an ECS Student Chapter at the University of California Los Angeles (UCLA) known widely for their active membership, offering a hub for nearly 20 members to gather each week to present research, gather new ideas, and even start new collaborations among different research groups. “We contacted Ryan Henry DeBlock, the UCLA chapter chair, to schedule the visit,” said Kuo. 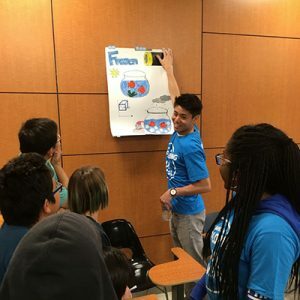 “Many of the students participating in this chapter are doing research in batteries and come together to exchange what they’ve learned,” said Kuo of the visit. Symposium focus: The aim of this symposium is to provide a forum to share both experimental and theoretical studies of ionic conductors and mixed conducting materials, in the areas including fuel cells, batteries, sensors, membranes, electrochemical reactors, and electrosynthesis.